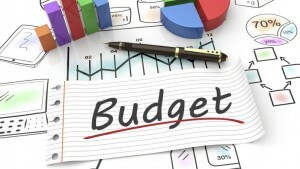 Budget ~ Canyon View | Elk Peaks Consulting Group, Ltd. The Canyon View Homeowners Association’s Board of Directors approves a new budget each year. The budget consists of two classes: Operating (the current year) and Reserve (Periods beyond the current year).